From school bullying in the cafeteria to cyberbullying after school, the statistics on bullying are staggering. This practical, quick-reference book shows how to spot, prevent, and respond to all forms of bullying. 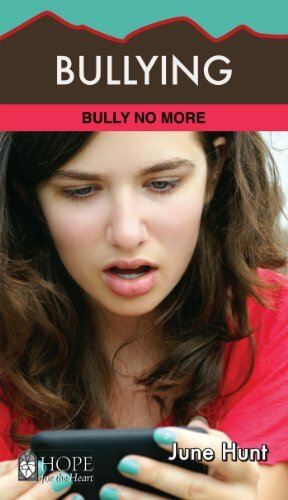 It covers everything from the root causes of bullying to the realistic ways to stop it. Perfect for teens, teachers, church leaders, youth workers, pastors, and parents. Get a close-up look at the common characteristics of the bully, the bystander, and the victim—and discover practical ways to help each of them stop the cycle of bullying and find a new identity. Why is this happening to me? You feel overlooked, deprived, even resentful—these are the side effects of chronic illness your doctor failed to mention. Although you try to see the bright side, your outlook is often overcast by the chronic nature of your condition. While others appear to enjoy good health, you struggle for sensible answers. Like any loss, the loss of health—must be grieved. Pulling from her experience as a caregiver and counselor, June Hunt compassionately takes you through the grieving process, showing you where to find comfort and answers in the Word of God. Enjoy getting biblical insight and practical advice from someone who "gets it." Harsh criticism—whether through hurtful words or disapproving gestures—can cause emotional pain, strain relationships, and stunt personal growth. 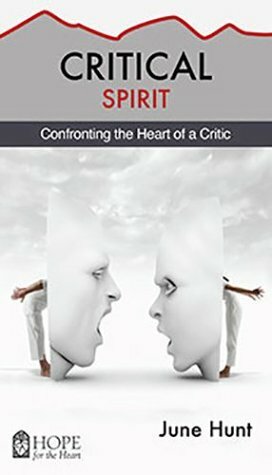 In this 96-page book, June Hunt shows how to respond, heal, and stop the cycle of criticism with the healing balm of the Word of God. Is there someone in your life who has been critical of you? We have all been wounded by hurtful words of others - whether it's the constant nagging of a spouse, an overly critical friend, or a fault-finding parent. At the root of a critical spirit often lie insecurities and unmet needs. For many, critical attitudes are "caught" from a home life where parents modeled this destructive behavior. 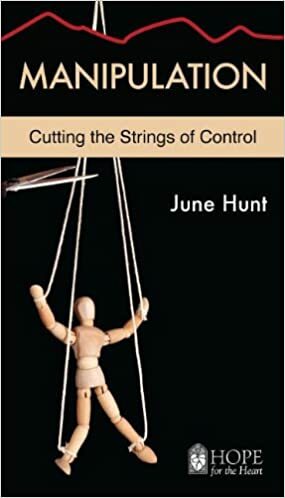 Whether you feel constantly beat up by the biting words of others or whether you are personally struggling with an overly critical attitude, find out how to respond to harsh criticism and how to cultivate a caring spirit with this easy-to-understand book by June Hunt. Do you feel free—unburdened by sin and guilt? Or, are you still dealing with guilt...still dealing with shame? Are you living life with a master list of "Do's and Don'ts" in your heart? When your faith produces guilt rather than reduces guilt, then you may have adopted a wrong perspective of God, thinking he expects you to be a perfectionist. 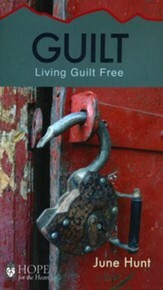 This Christian book, Guilt, by June Hunt shows how to trade the burden of guilt and sin for the freedom found in God's truth and light. The more you know the true characteristics of God—love, grace, mercy, and forgiveness—the less guilt you will experience in relation to your own sin. There are all types of guilt; from the normal expression you feel when you actually are at fault to false guilt related to self-condemnation and unmet expectations. This Christian book explains the characteristics of false guilt, the negative mindsets that come from false guilt, the sources of false guilt, the physical symptoms of unresolved guilt, and the difference between guilt-ridden reactions to criticism and guilt-free responses. 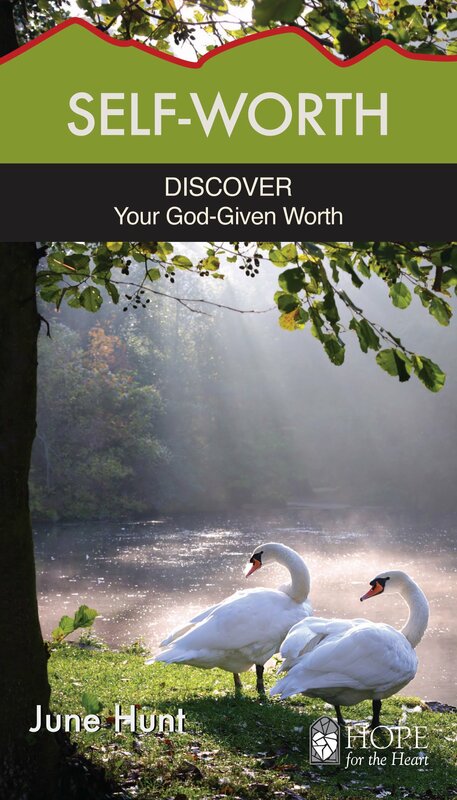 It also walks you through how to let go of guilt and accept God's freedom—for good. God designed us to be in meaningful and satisfying relationships with friends, with family, and possibly with a husband or wife. But the reality is we can feel so lonely, so separated, so isolated, and thinking no one really understands. 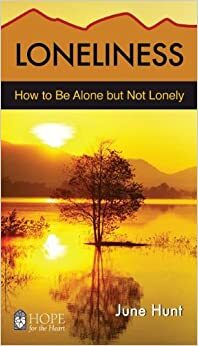 This mini-book Loneliness: How to Be Alone but Not Lonely gives christian advice on how to find comfort in knowing God understands our deepest times of loneliness. He knows the heaviness of your heart. 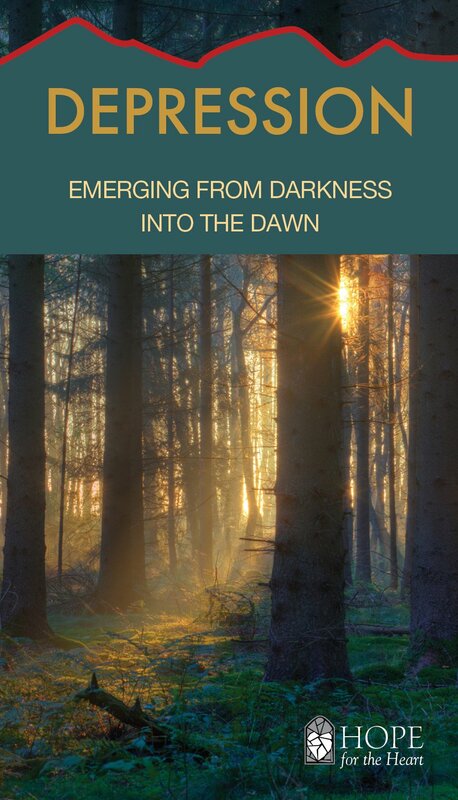 And you will find practical and biblical advice on how to find joy in times of solitude. Is someone pulling your strings? Are your emotions and circumstances being jerked around by a domineering spouse or boos? Is a friend continually tugging at your emotions? Whatever the case, you are the puppet because someone else is exercising the kind of control over your life that should be reserved for God along. 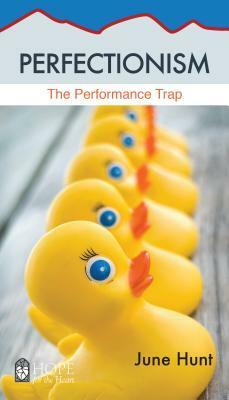 Understand why you may be prone to manipulation and learn how to break free. And for those manipulate, learn how to let go of those strings of control and discover how your needs for love, security, and significance can be met in God. Invisible. Insignificant. Deep down, have you always felt this way but never understood why? Generally, negative self-perceptions develop as a result of being treated in ways that cause us to feel devalued by significant people in our lives. Therefore the true solution to low self-worth is to apply the healing balm of truth to the wound in your soul in order that your mind will be transformed and your life changed. If you look anywhere other than to God the God who created you with a purpose and a plan your view of your own value is in grave danger of being distorted. Before you were ever born, God established your real worth by knowing you, by choosing you, and ultimately by dying for you! Stress: Running on Empty will help you to discover how to balance stress, how to find peace in the midst of chaotic circumstances, and how to avoid becoming a mess because of stress. Are the effects of a crazy busy schedule weighing you down? Do you feel that if you have just one more pressure added to your life, you will break? If we're not careful, stress can come between us and our relationship with others and with God.